Want to become a snowboard instructor? or just take your riding to the next level? 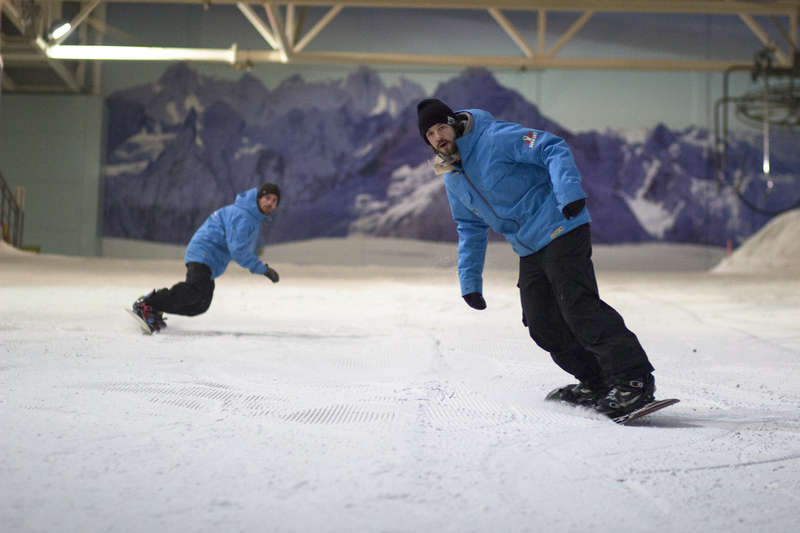 our snowboard performance courses are the ideal tool to help you achieve success! Come join the In Depth team. Our professional trainers will guide you in the right direction. The Snowboard Performance Clinics are designed to create the right riding style and control required to successfully become a snowboard instructor, whilst pushing your riding to it’s full potential. The Fundamental Freestyle Clinic is an introduction to the key skills needed to begin your freestyle journey. By getting the core skills right it will set you up for greater success and a safer progression into the park. All freestyle elements of instructor level 1 courses are covered. At In Depth we know that everybody’s needs and goals are not the same, so tailoring personal coaching aimed at finding out what blockages are stopping you from reaching your full potential and putting the learners needs at the centre of our coaching is what we do best. We will establish your goals and focus on the skills needed to make real and lasting improvements. We can help you with confidence, understanding and technique, whether its for cruising the blues, all mountain skiing or for people looking to take or retake their instructor exams.